When it comes to a successful mailing job, a key component is proper addressing. With nearly 30 years of mailing expertise, we offer an addressing service that is marked by accuracy, to ensure your mailing reaches its destination. Our fully-automated facility can handle everything from small-quantity letter mailings to campaigns of thousands of postcards, brochures, booklets and more, and we do it with speed and efficiency. Additionally, we are focused on providing the best possible mailing rates. One way in which we accomplish that is printing an automated Intelligent Mail Barcode for postage savings. Ensuring that your mailing is automated can result in savings of 70 percent or more off standard postage rates. Automation rates are available for letters, postcards, and large envelopes. We know that direct mail is an investment, and printing an Intelligent Mail Barcode for mailing is just one step we take in ensuring we provide the best possible mailing rates for our clients. Quality matters. That’s why Mellady Direct is focused on your success. 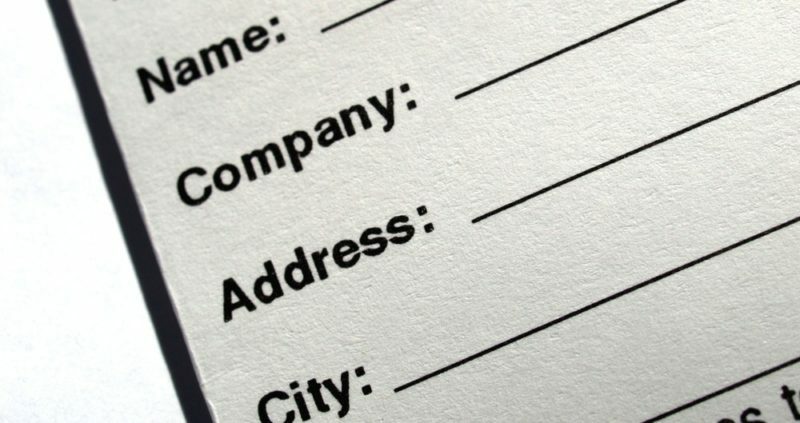 Contact us today and find out how we can ensure quality addressing service for your next mailing. Click here to contact us online or call us at 800-382-2886.